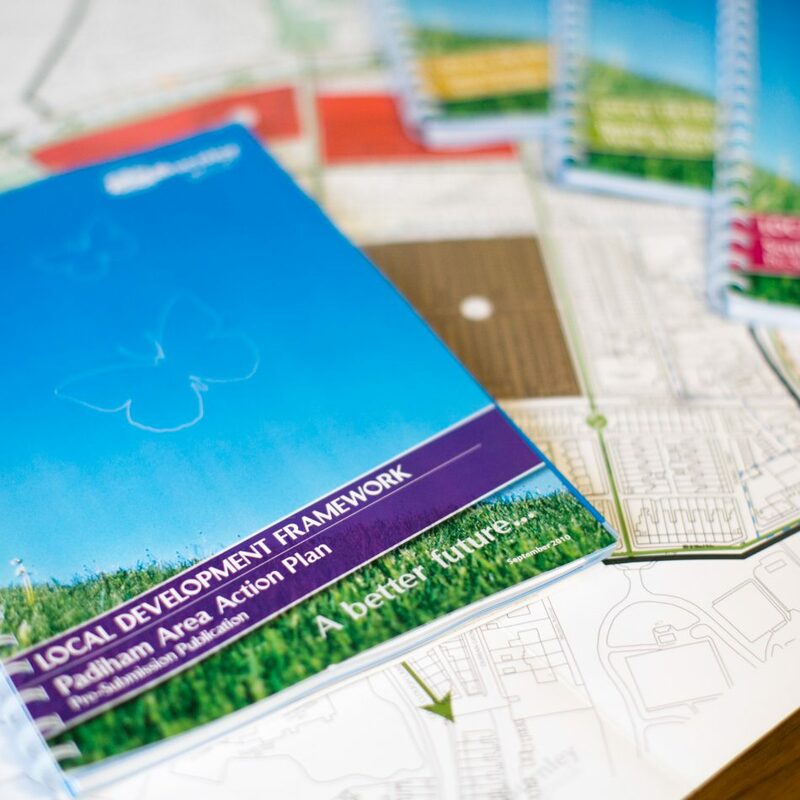 A series of Proposals Map designs to support the new Local Plan to replace the Burnley Local Plan Second Review of 2006. 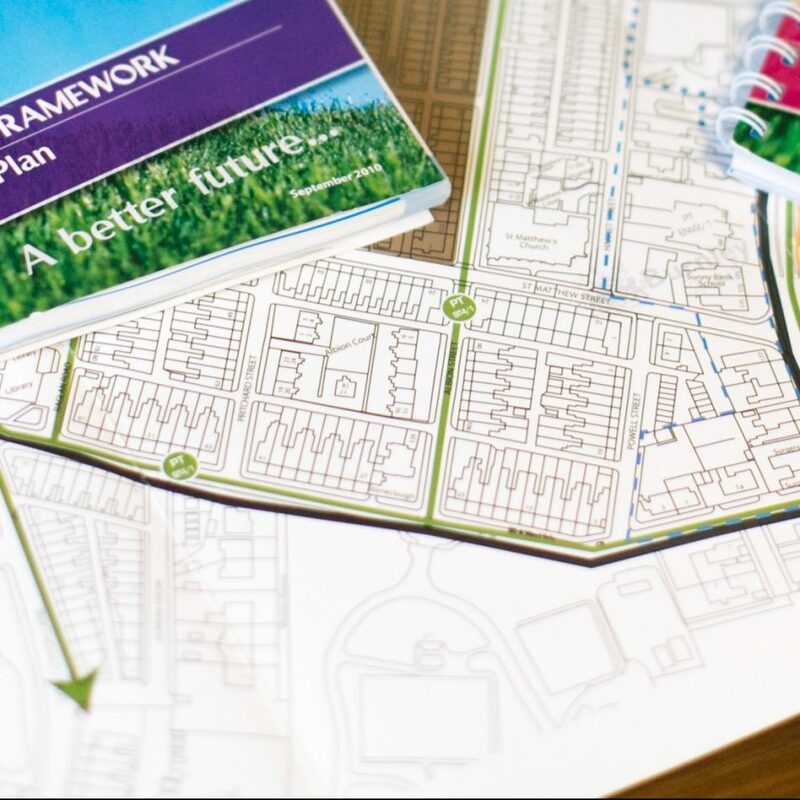 The new Local Plan will cover the whole of Burnley Borough and look ahead to 2032. 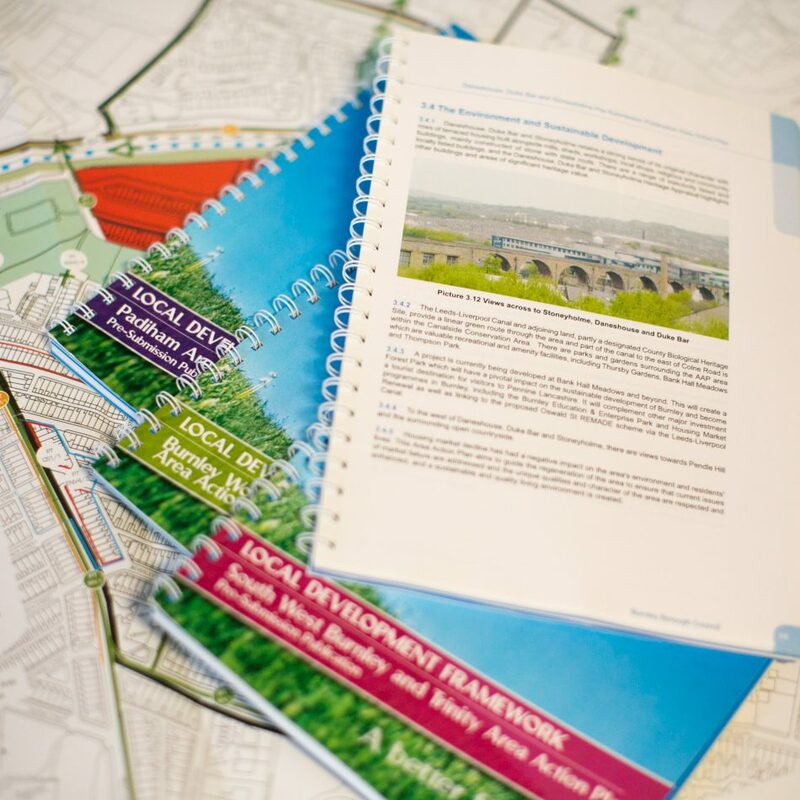 Cartographic production of printed Proposals Maps for Issues and Options, Preferred Options and Pre-Submission stages of the emerging Local Plan and also Area Action Plan maps. A fully interactive online Proposals Map with links to the Written Statement using our planvu solution. Visit Burnley planvu to see the fully interactive online map.